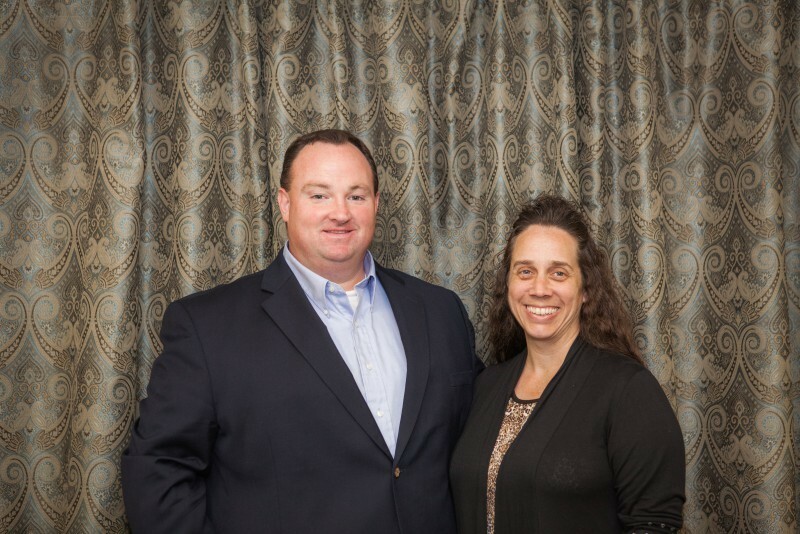 Pastor and Sis. Castleberry remain the best of friends, relying on each other in all aspects of life. Sis. 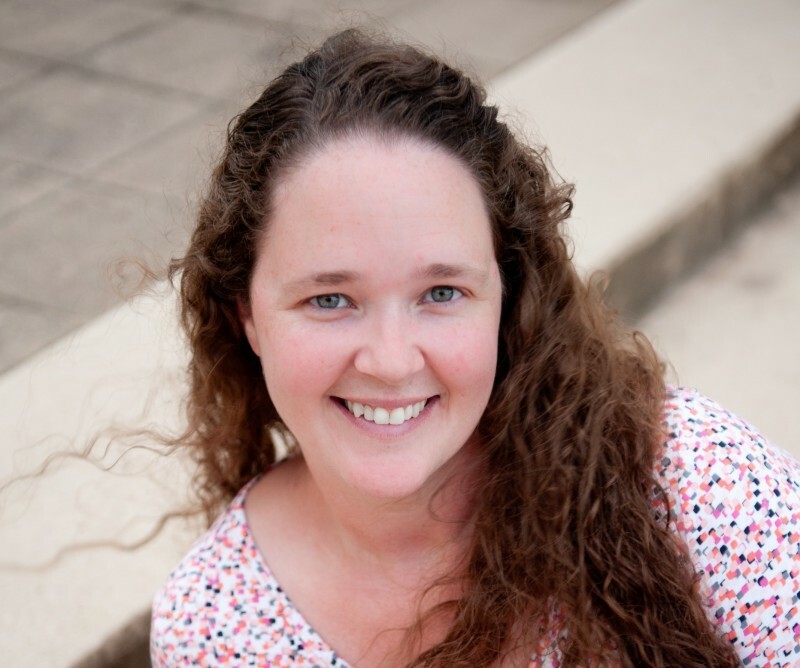 Castleberry continues to be the strong and wise wife, mother, advocate, confidant and friend that her family, her husband and her church has always needed over the years. Though many things have changed in both of their lives, one thing remains constant, and that is their passion for the unadulterated and undiluted Word of Truth and to lead Victory Church into the Spirit of God. By doing the Will and Work of God and remaining in the Word and Ways of God all things are possible! 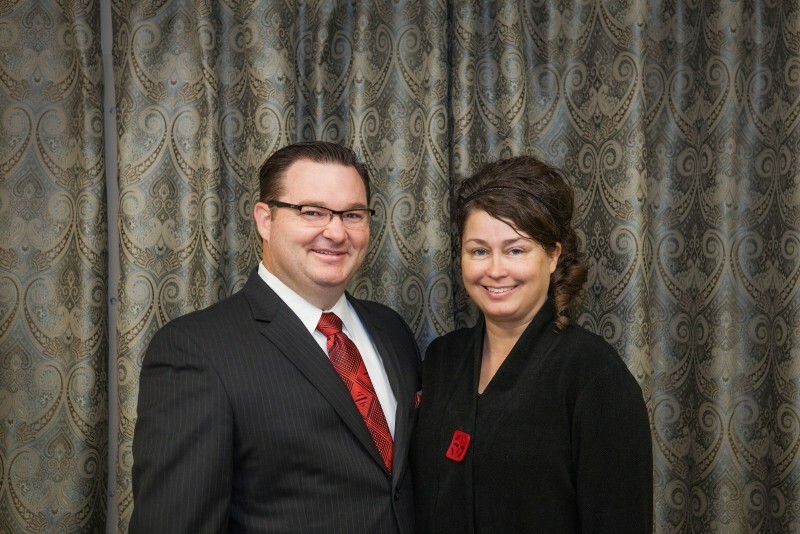 Johnny and Monica Gierisch came to Victory with the desire of being used of God. 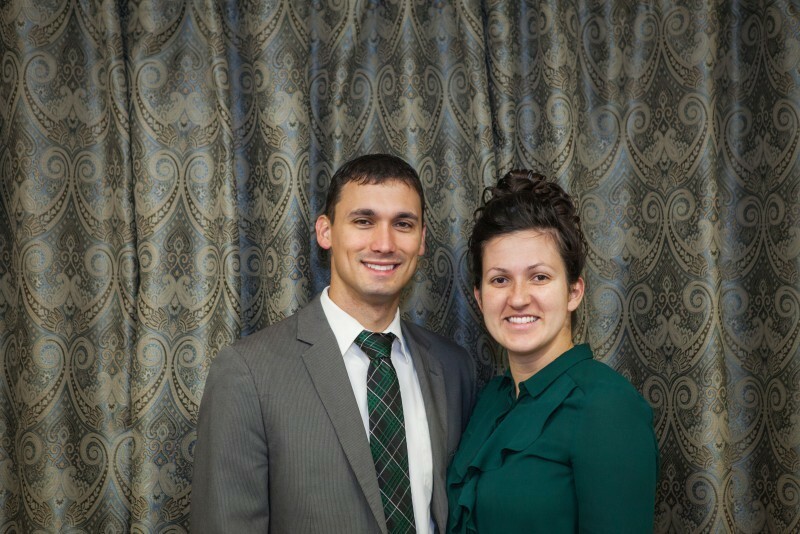 With a deep love of the Word of Truth and a character of self sacrifice for the Kingdom, God is truly using them, from Home Bible Studies to pulpit ministry, the Gierisch family give their all to the Kingdom. 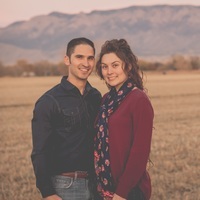 Johnny is a graduate of Texas A&M and has served in the Kingdom of God since he was a very young man and together with his wife and children, they are true servants. You won't be long at Victory without getting to meet and love this wonderful family. 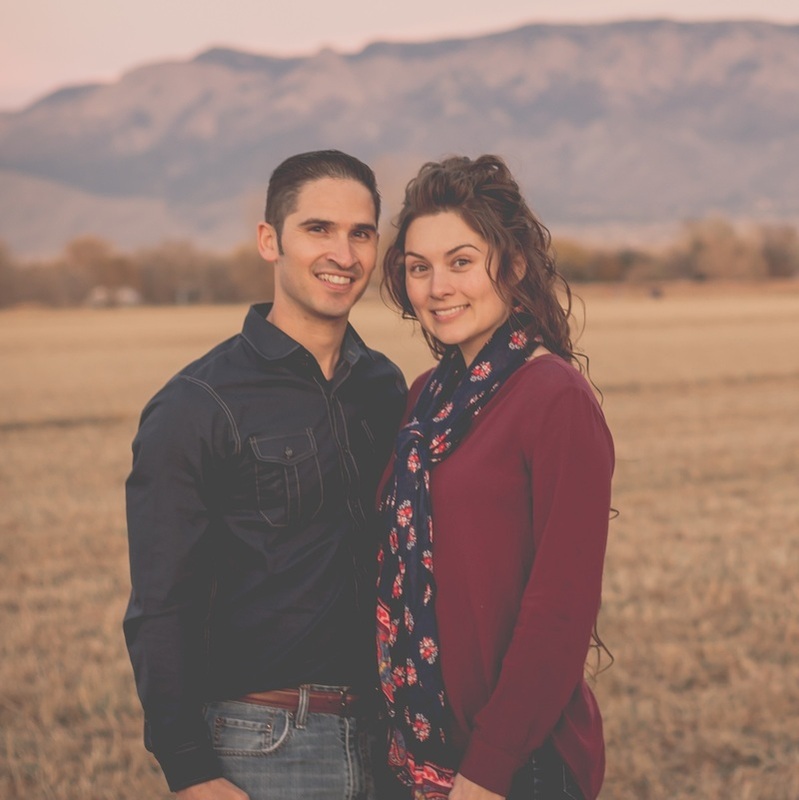 Caleb Coppinger became a member of Victory Church in August of 2009 after moving from Albuquerque, New Mexico. 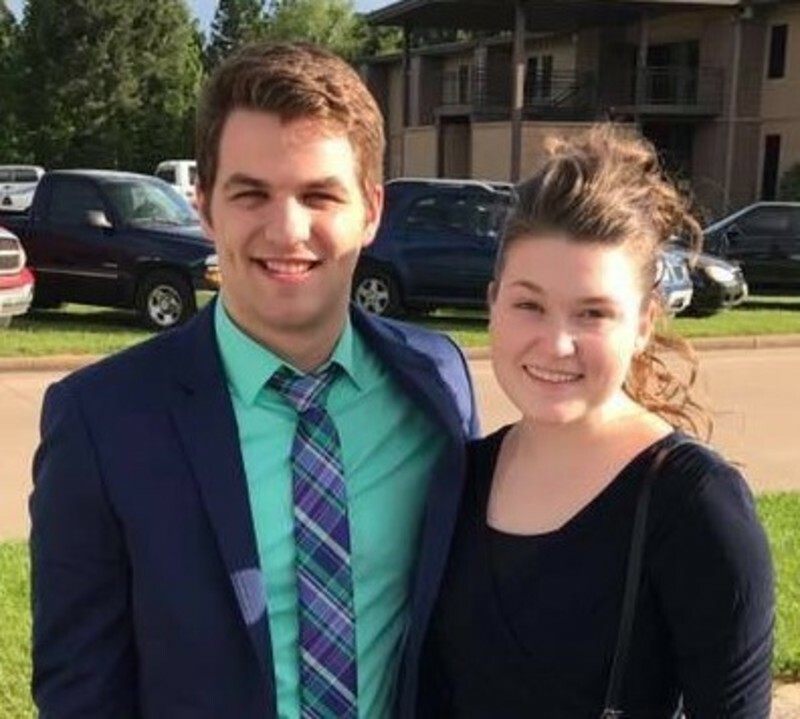 Caleb plays several instruments including the bass guitar, drums, and piano and has been involved in various ministries beginning in high school. Not only does he have a passion for music, but also for ministering the Word of God. He, along with his wife Stephanie and 3 daughters, share the vision of Pastor Castleberry and the leadership of Victory Church: that God is still moving in the lives of men and woman everywhere.